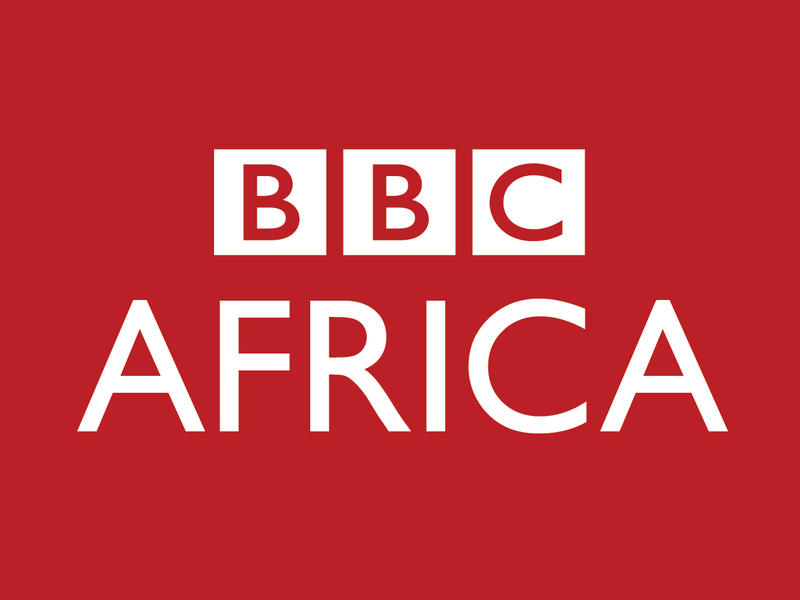 At the BBC, we believe our mission is to inform, educate and connect the audiences from Africa to the rest of the world. 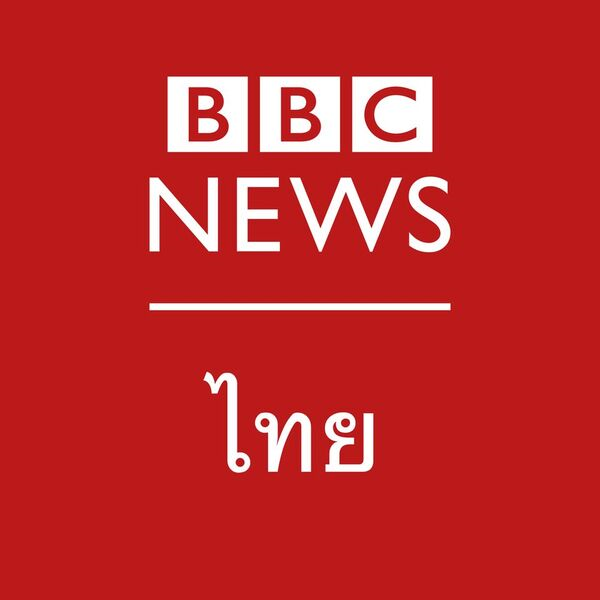 BBC Pidgin digital service aims to deliver our journalism in a lively and engaging fashion, with a focus on interactivity and the promotion of content on social media and across all platforms. As one of our video journalist you’ll have a crucial role in leading our engagement with the audience. By joining BBC Pidgin, you’ll be a part of the new team, including Yoruba and Igbo, which will serve our audiences in Nigeria and West Africa. They will be based in Lagos, working alongside our operation in Abuja from where the BBC currently produces its Hausa service output. There is a strong emphasis on reaching and connecting with young audiences. We are now looking for a creative and versatile journalist and producer who is a passionate evangelist of digital storytelling. We are looking for a creative and experienced journalist with an excellent understanding of what makes brilliant digital journalism. In this role you will work creatively across all digital platforms – audio, video and text – to ensure that the Pidgin service output develops and grows a distinctive character and status in its target area. On a daily basis, you will engage actively with the audience ensuring consistency of output. You will be required occasionally to do some field reporting. The successful candidate will have some experience within a media environment. Fluent in Pidgin and English (written and spoken), you will have experience of delivering creative output online platforms. Knowledge of local, regional and international news and current affairs is essential. You will have knowledge of and recent experience of living in the target area, including a good understanding of the complexities of Nigeria. Ability to work under pressure and to react to breaking news is essential. 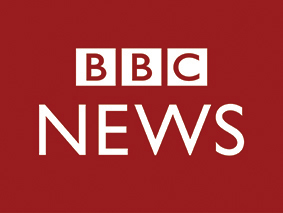 To find out more about Diversity and Inclusion at the BBC, please click here.